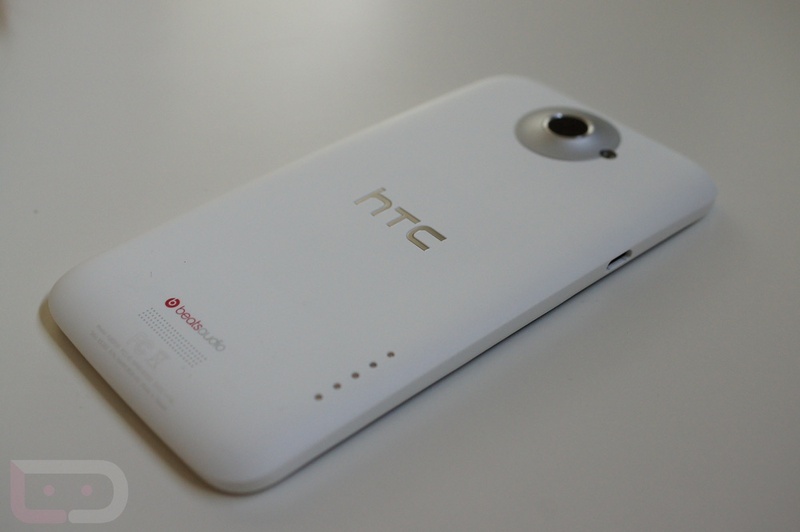 Apparently, the HTC One X on AT&T has been more of an ignored step-child device than Verizon’s Galaxy Nexus, which has at least been running a Jelly Bean build for some time now and even sports Android 4.2.2 after a recent update. Unfortunately for One X users, they have been stuck on Ice Cream Sandwich since they bought the device, with no real word from AT&T and watching as mid-range device after mid-range device received Android 4.1+ updates. Finally, the wait is over. AT&T announced that owners of the One X can expect Android 4.1 to begin rolling out to their phones starting this morning. Of course, AT&T goes over the benefits of what Android 4.1 brings to a device (Google Now, expandable notifications, etc. ), but now begins the uphill battle for One X owners to want Android 4.2.2. What can I say, it’s a never ending vicious cycle.